If a picture is worth a thousand words, then how many characters does that equal to? I’ll let you do the math while I introduce you to TwitShot, a new app that automatically extract images from links and attach them to your tweets, offering a perfect illustration of what you’re tweeting about. 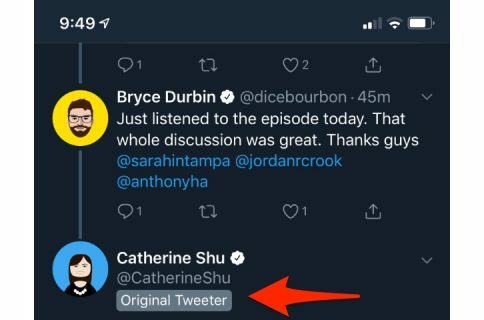 You might have noticed that tweets that contain an image can grab more attention when scrolling through your timeline, and that is exactly what TwitShot is capitalizing on. It just wants to make your tweets more attention-grabbing by attaching an image extracted from the link you want to tweet. After allowing the app to get access to your Twitter account, simply type in your tweet and a link to a web page. The app will automatically search the page for the main images and let you choose the one you’d like to attach to your tweets. It also generates a screenshot of that web page, should you want to use that instead. 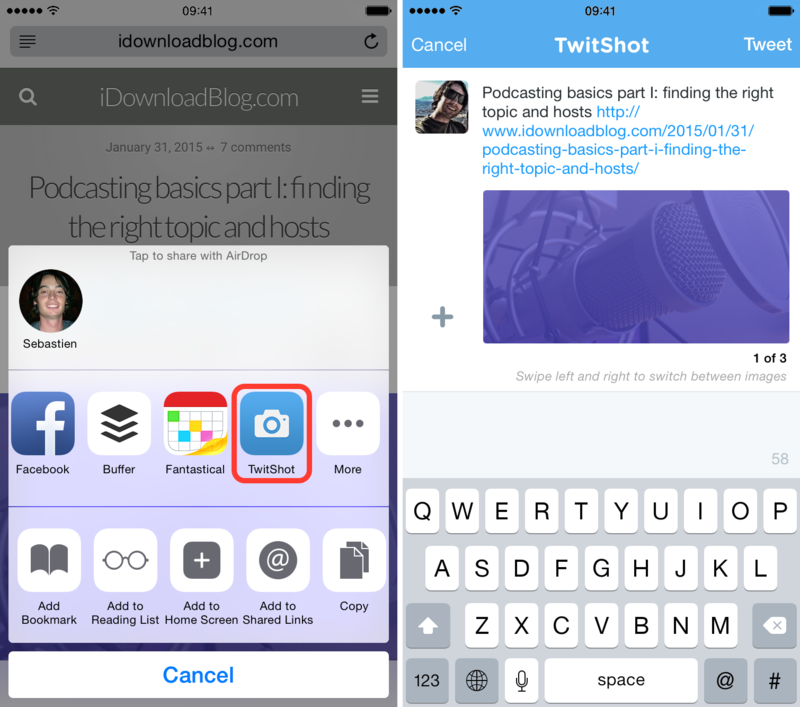 TwitShot comes with a Share extension to easily tweet content from various apps, including Safari. When reading an interesting article you want to tweet, use the TwitShot share extension, select the image you want to use, and hit the Tweet button. Even better, if you share a link to an Instagram photo or a YouTube video, it will show the full photo or video preview in the tweet too. For instance, if I were to use TwitShot to share that post you’re currently reading, the app would grab the top image and would also generate a screenshot of the page. Then it would allow me to scroll through these two images and select which one I want to attach to my tweet. In reality, this is much more straightforward and easy than I probably make it sound. As someone who likes to attach images to my tweets, this is the perfect app as it saves me the pain to save an image first and manually attach it to my tweet. TwitShot is available both as an app and a web app, which can be accessed directly from your desktop browser. 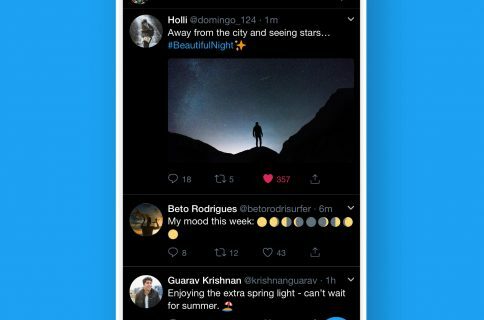 The app is completely free to use, and while you might not want to use it with all your tweets, it’s definitely a great addition to your arsenal of Twitter apps. I know I will be using the Share extension to automatically posts images of the links I’m tweeting.